dotTech, a popular tech blog running on Wordpress, integrated Azadify Engage on their website. Integration took less than five minutes (yes, even faster than installing Wordpress) and Azadify Engage appears as a regular, native page on dotTech -- people visiting the website don't even know the page is powered by us. 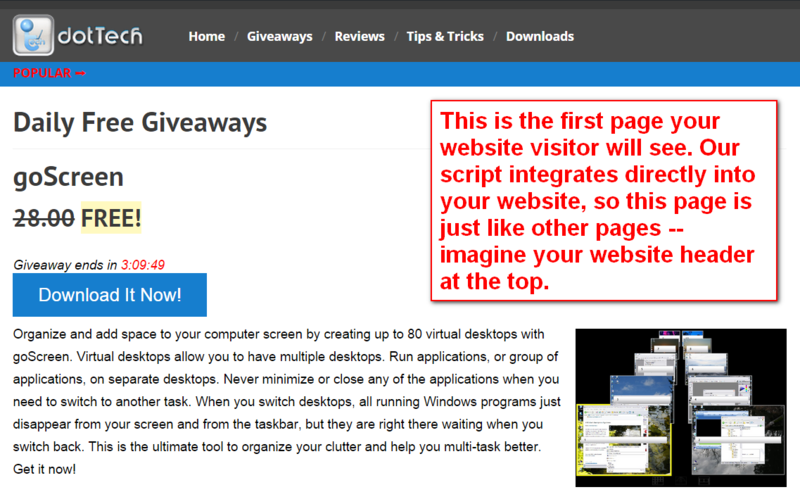 After creating the page (you only have to create one page and it can be a subdomain, if you wish -- our script handles the rest, including automatic update of the page on a daily basis), dotTech put a 'Giveaways' link in their top menu to start utilizing Azadify Engage. 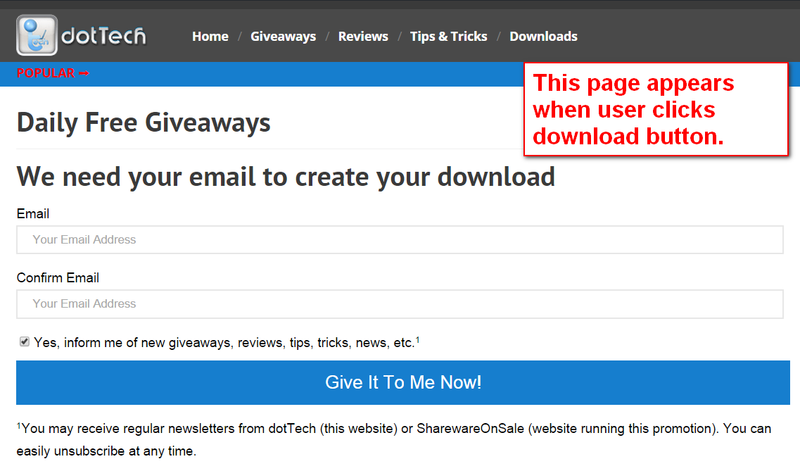 You can name the menu link whatever you like, but we feel 'Giveaways' is the best option. You can view dotTech's Azadify Engage integration via the screenshots to the left or head directly over to http://dottech.org/giveaway and test it yourself. 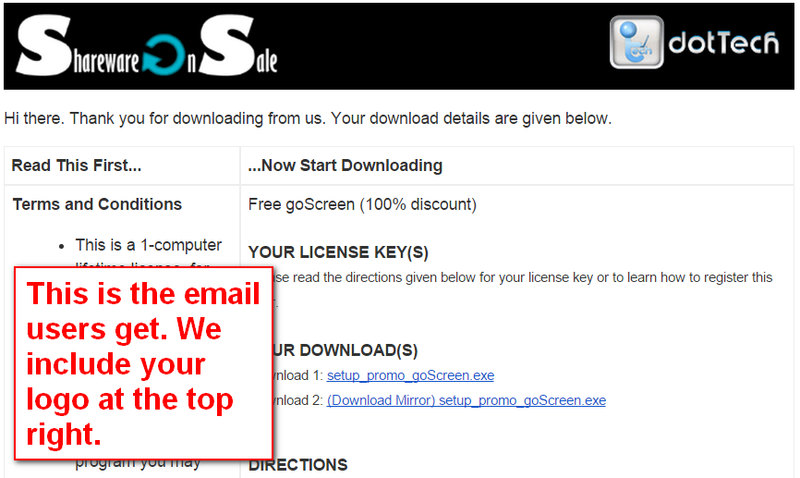 Get It Now For Your Website!